Mail Shot International provides Direct Mailing Services to Hertfordshire, London and beyond. 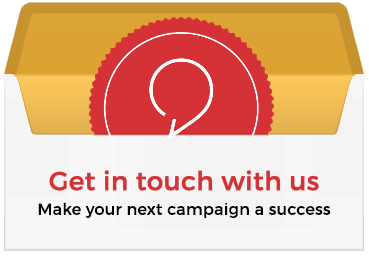 We can manage the full lifecycle of your campaign, from print to delivery, and our bulk postage discounts guarantee cost effective direct mail services. As a Watford based Mailing House, our Head Office in Hertfordshire is perfectly located for easy access to the M1 and M25 and we can deliver to London within 30 minutes. Since 1986, Mail Shot International has been providing direct mailing services and International Mailing to help companies of all sizes distribute batches of personalised mailings, whatever the scale. We’re passionate about service: our in-house team provide dedicated account management and a fast turnaround for jobs of all sizes. Most importantly, we offer bulk postage discounts on International and Domestic mail that makes it hard for us to be beaten on price.